A few years ago I had the opportunity to travel through North-Eastern Australia. 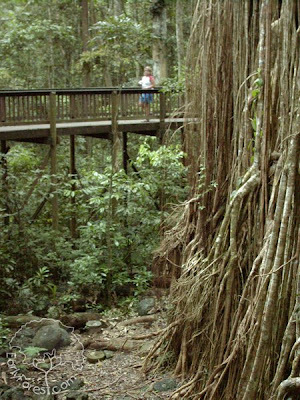 There are few places that I have traveled that rival the wild beauty of the Australian Rain forest. Along the course of my travels I passed through the Yungaburra National Forest where one of nature's ancient wonders dwells to this day. 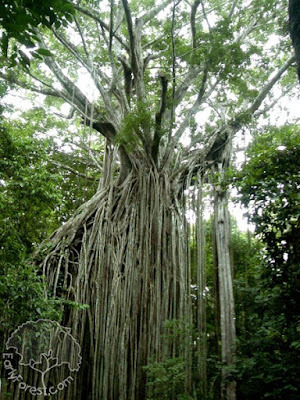 The Curtain Fig Tree, Ficus virens, is intimidating in size and magnificent in detail. Born from a seed long ago planted in the canopy of another tree, the fig grew in size reaching its roots toward the earth. Eventually the host tree, burdened and buried under the fig, gave way and fell. 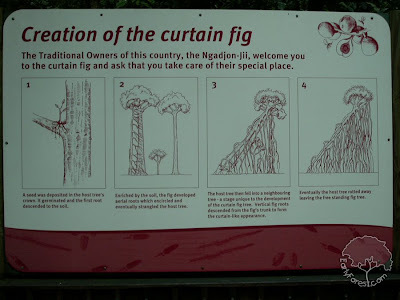 The fig continued to grow upon the askew tree weaving its roots toward the forest floor. It is a wonder to behold and I wish that I had a better camera at the time to properly capture it. As I recall, I was in such awe that I nearly forgot to take any photos at all. I was impressed with the care taken in the protection of the tree. 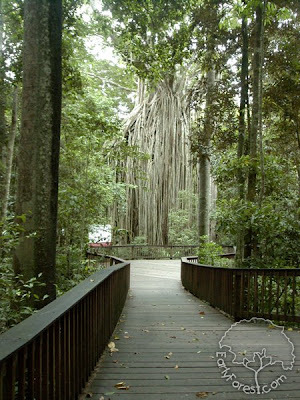 A raised boardwalk circles the tree at a close but safe distance. (safe for the tree anyway: no feet to compact the soil and no knives to carve into the bark.) 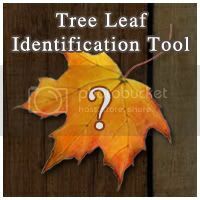 The visitor has the advantage of viewing the tree from level ground making it very handicap accessible.